No stock available in the UK. 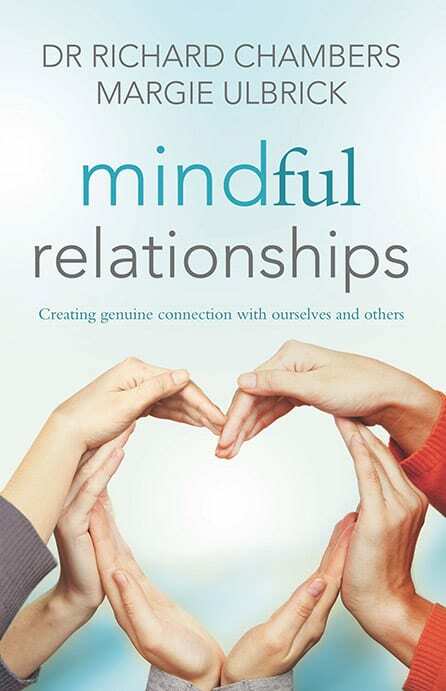 Over 70 simple yet delicious recipes are included, such as Croatian Sweet Easter Bread; Black Risotto; Fresh Fig Crumble; Roast Chicken with Pomegranate and Spinach; Dalmatian Shepherd’s Lamb with Potatoes and Broad Beans; Sugared Almonds; Croatian Pepper Biscuits; Carrot and Mint Salad. 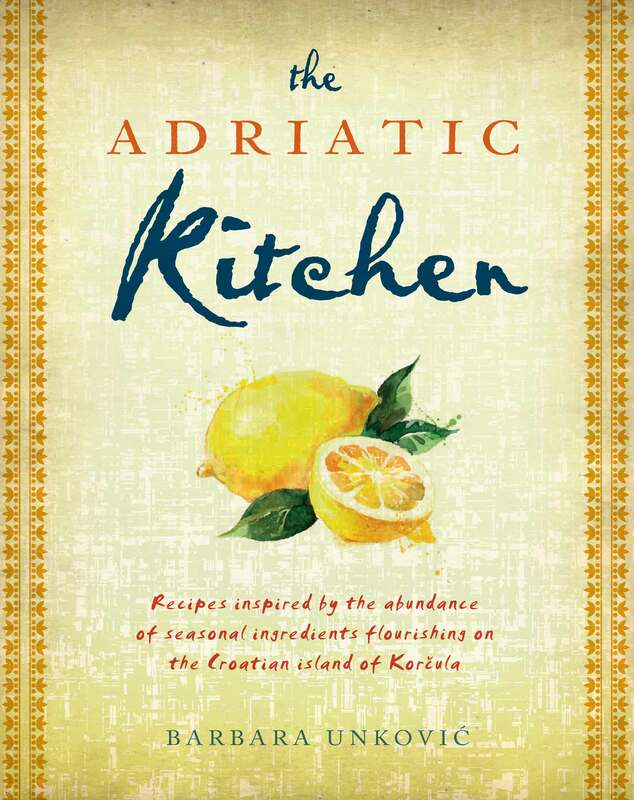 Infused with the warmth and vibrancy of Barbara’s beloved island, The Adriatic Kitchen is a must-have cookbook for those wanting to experience traditional food at its best. 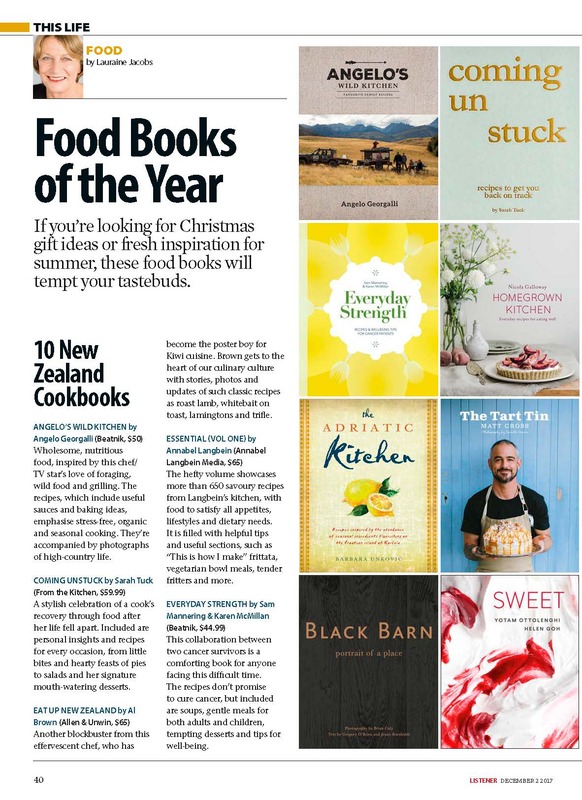 Barbara was interviewed on Radio Live NZ, talking about her latest, The Adriatic Kitchen. Click here to tune in. The Croatian Embassy London will be hosting Barbara on 24 January 2018 from 6 pm until 8:30 pm. Signed copies of The Adriatic Kitchen will be available and I will talk about my journey to create The Adriatic Kitchen and answer questions. A glass of wine will be available at the conclusion of the event. 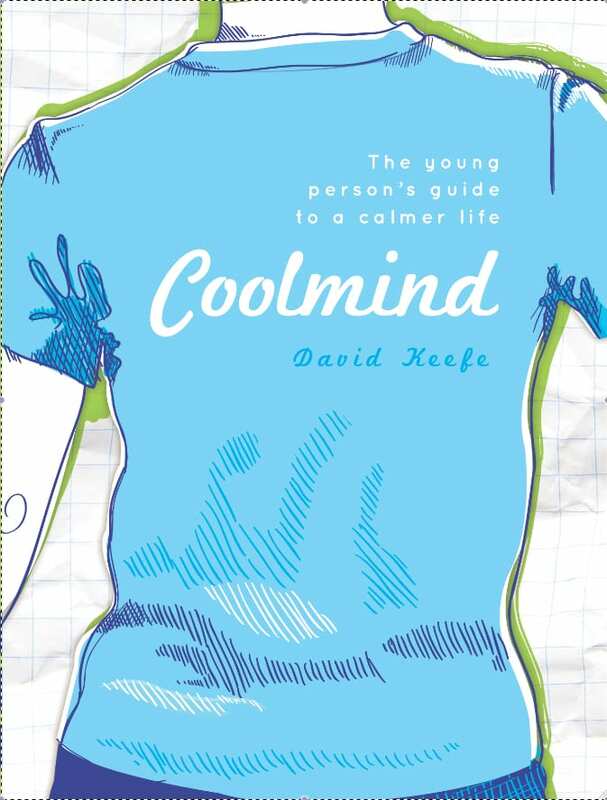 “… you’ll find a food lovers notebook crammed full of honest food and treasured memories.” – Click here to see the full review. “a delightful rustic cookbook full of gorgeous recipes and evocative memories” – Click here to read the full review. 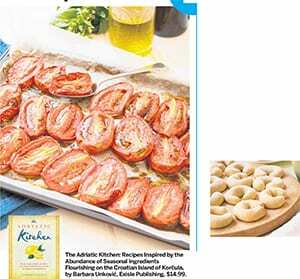 “These tantalising treats from the sun-soaked island of Korčula will take your taste buds on a trip to the Adriatic Sea” – Click here to view. 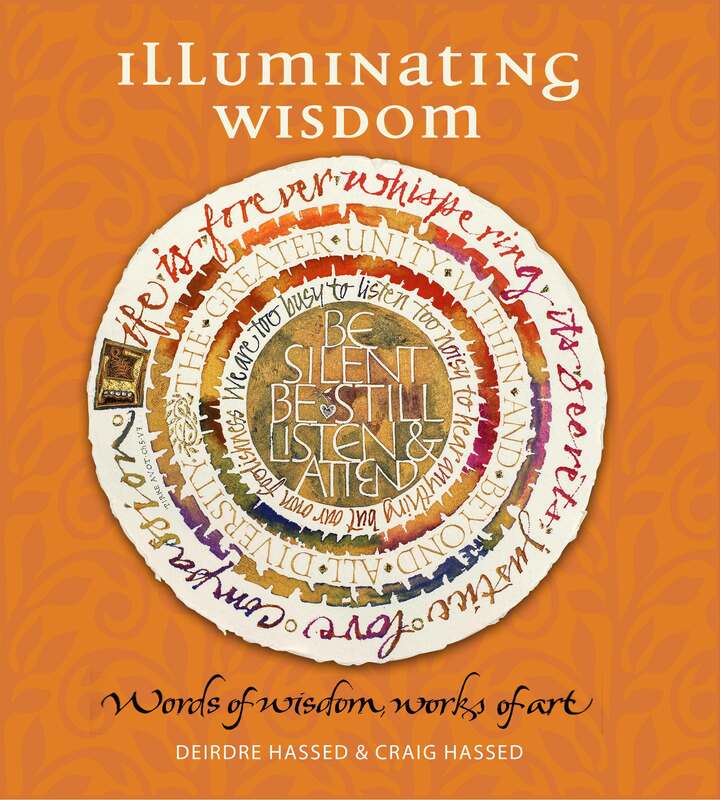 “From the vivid tangerine blooms of pomegranate stems in spring, to grapes and olives ‘beginning to grow fat and ripen’ beneath the intense heat of the Adriatic summer sun, Barbara viscerally evokes her love of the place, and intoxication with a landscape and culture overflowing with the rich bounty of the soil and sea.” – Click here to read in full. “Thank you Barbara for a cookbook that is easy for busy people to use and inspires cooking with fresh seasonal and local food. The Adriatic Kitchen won’t end up at the back of a cupboard or draw – my copy will take pride of place on my bench top, and will be used often. 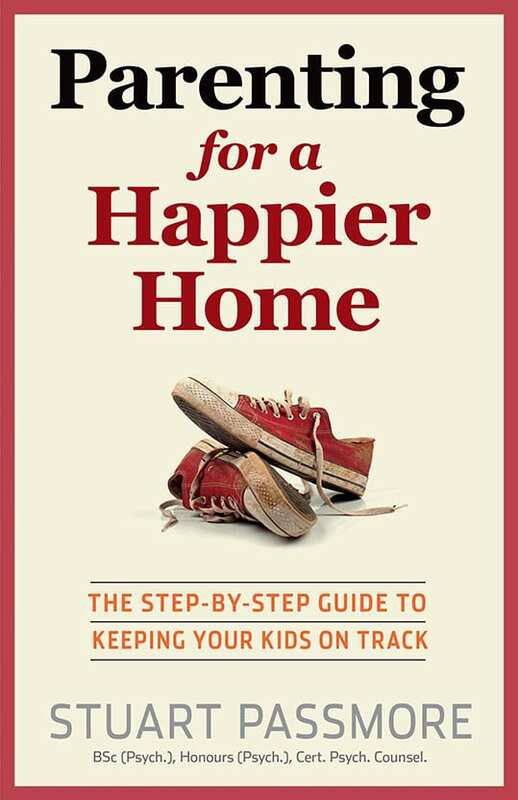 I highly recommend you get a copy for your bench top too” – Read the full review here. 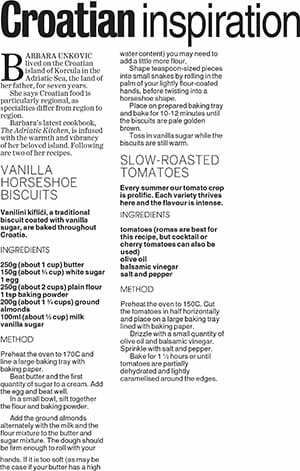 Barbara’s delicious Vanilla Horseshoe Biscuits and Slow-Roasted Tomatoes featured in Bay of Plenty this week. See the recipe below! “Take a gastronomic journey to sun-drenched Croatia, with this rustic cookbook celebrating the best of slow cooking traditions.” – Click here to read in full. Quality Food and Drink have featured Barbara’s Croatian Sweet Easter Bread recipe! Just in the nick of time too! – Click here to get the recipe. 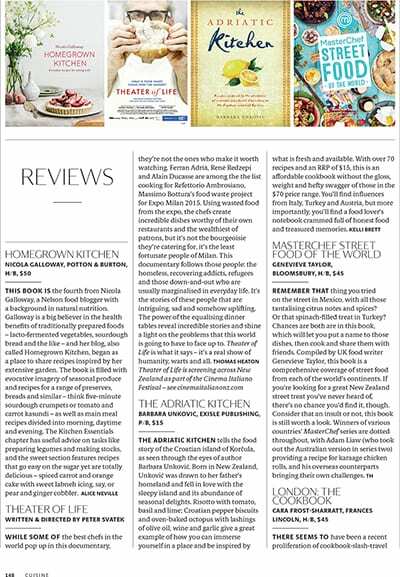 Better Homes and Gardens have featured some extracts from the Adriatic Kitchen. Click the recipe links below to view! 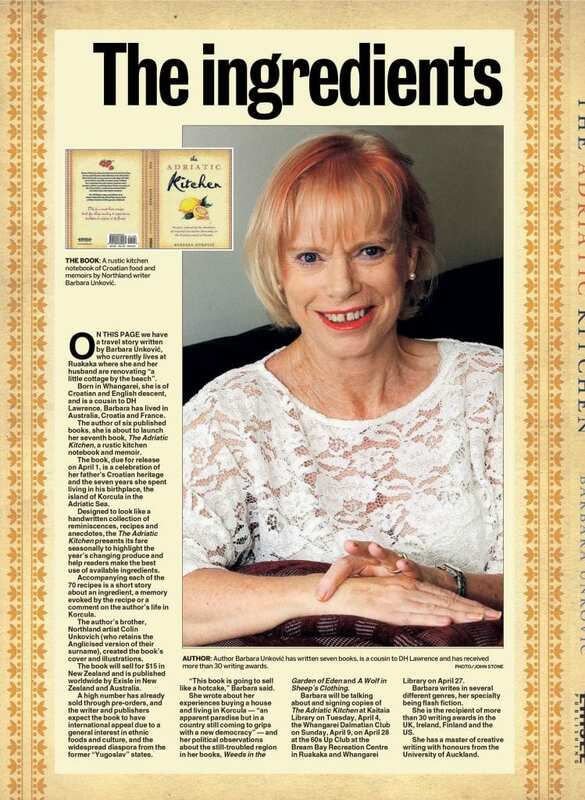 The Advocate has penned a fantastic article covering Barbara’s Career: from receiving honours in creative writing and receiving over 30 awards to writing The Adriatic Kitchen.